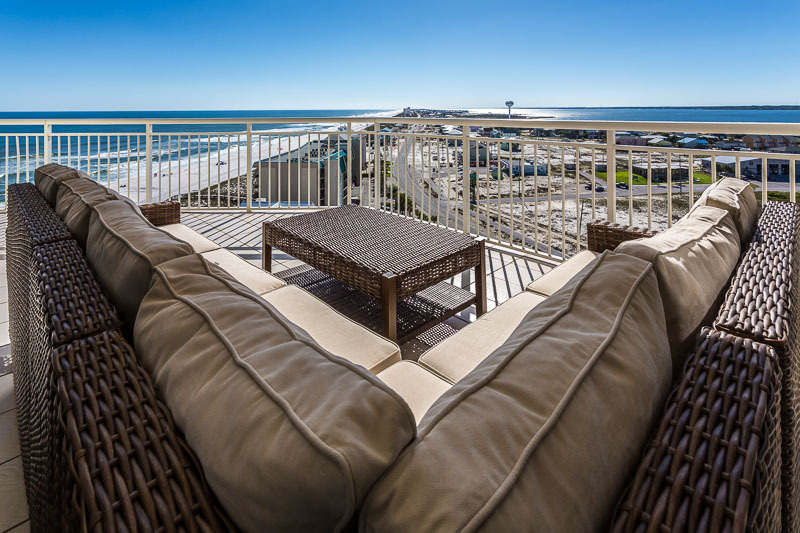 Why rent a house when you can have this 4 bedroom gulf front condo with pool and hot tub for half the price? 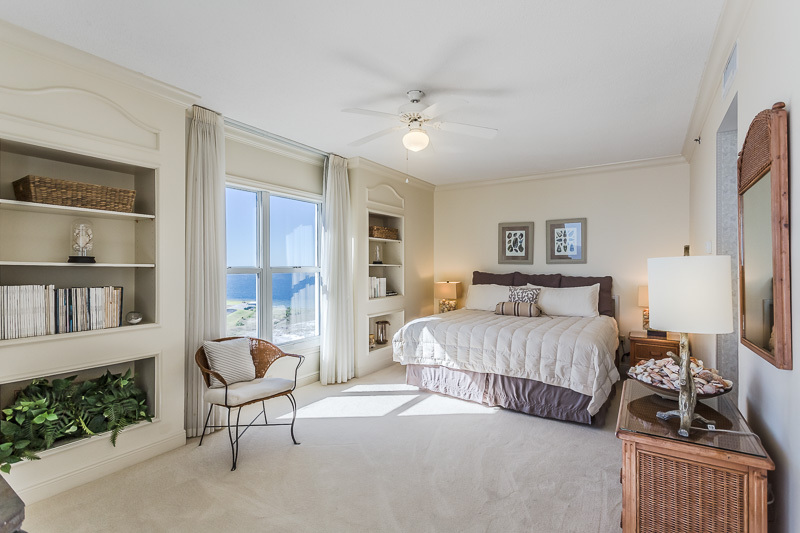 The spacious 2400 sq.ft. 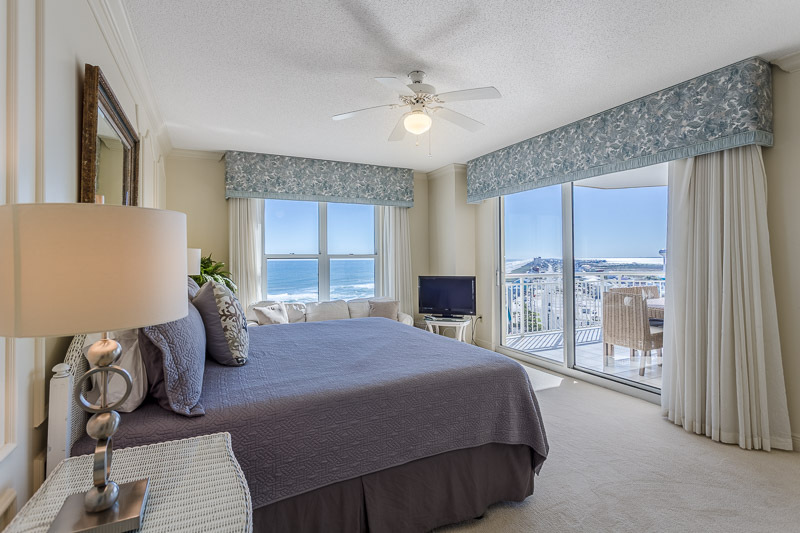 condo sleeps 8 comfortably. 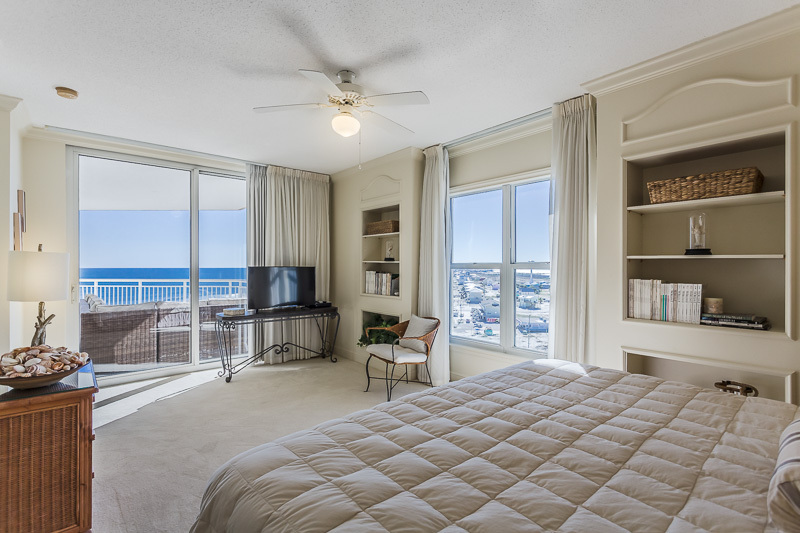 Every room has its own bath and balcony. 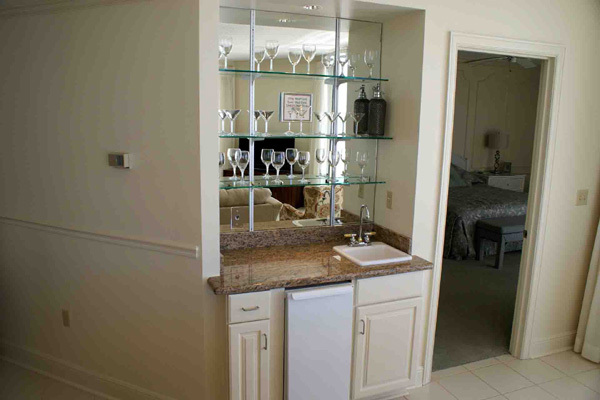 The kitchen is well equipped and the condo even has a wet bar and additional ice maker. 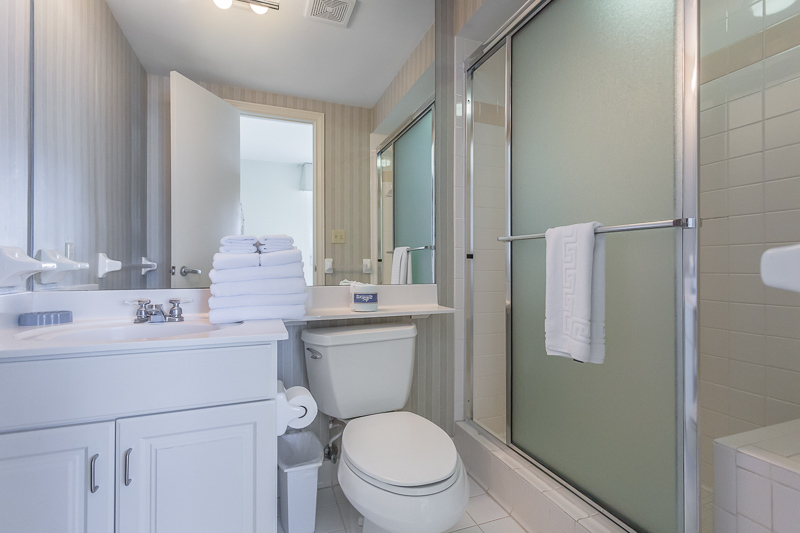 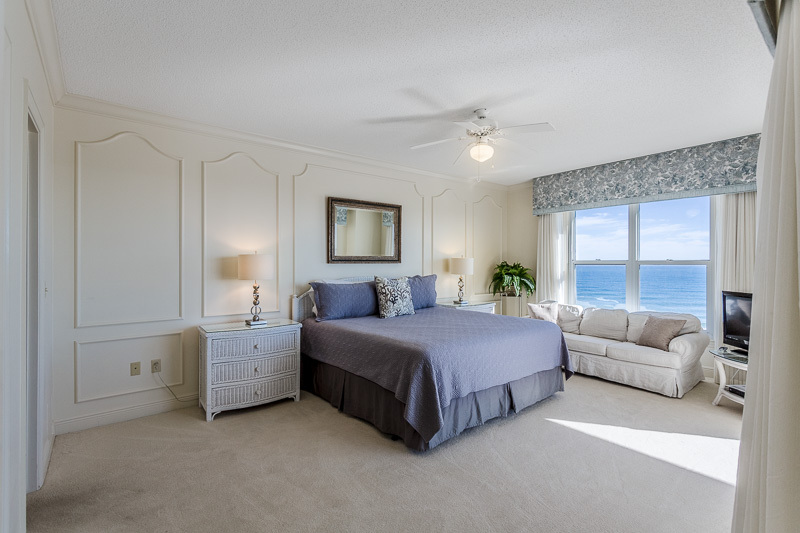 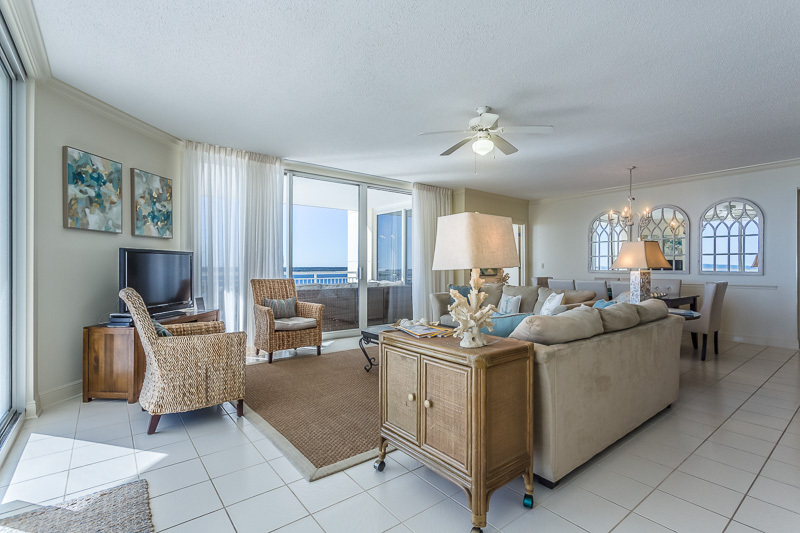 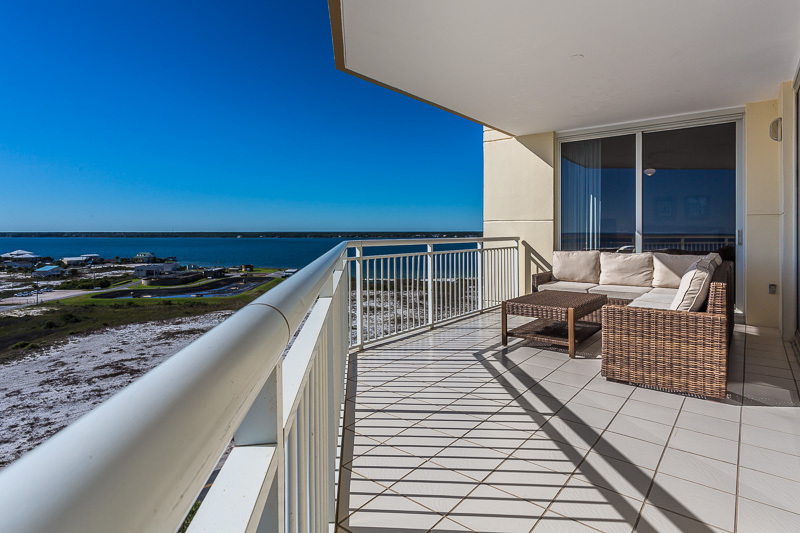 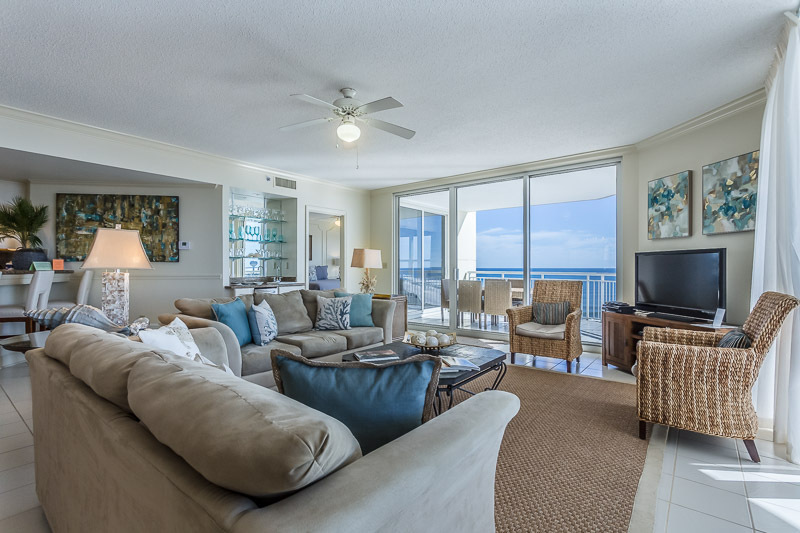 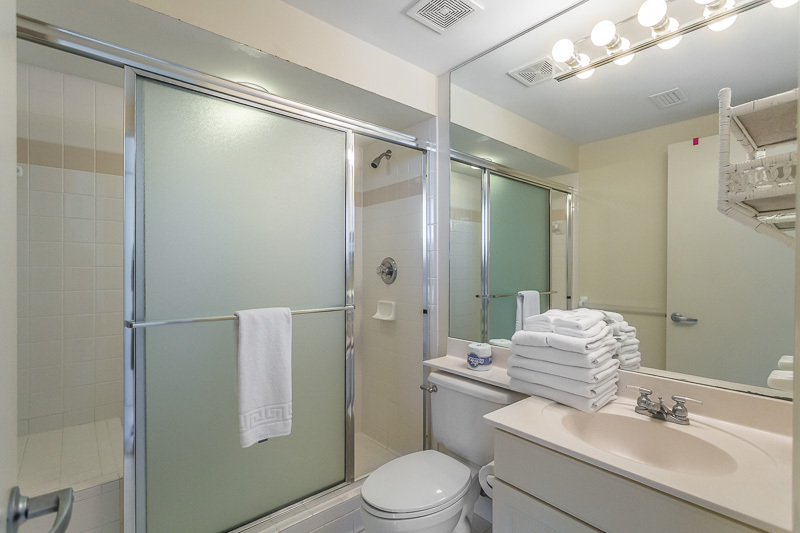 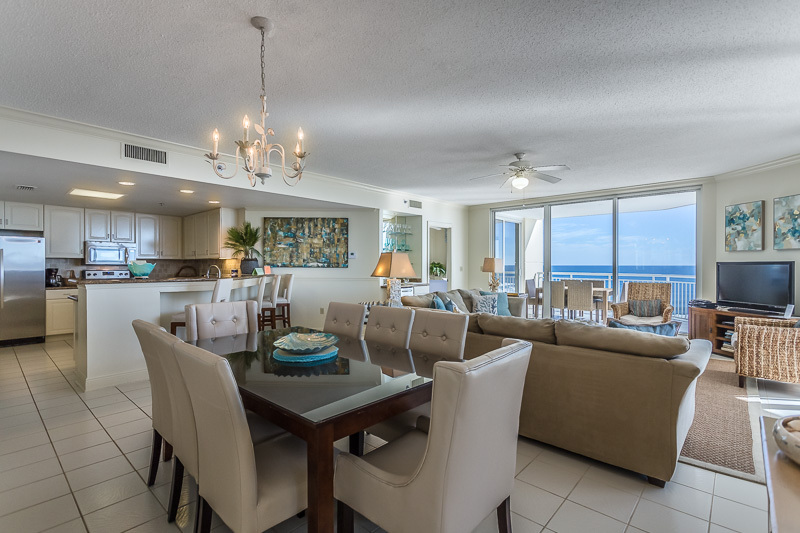 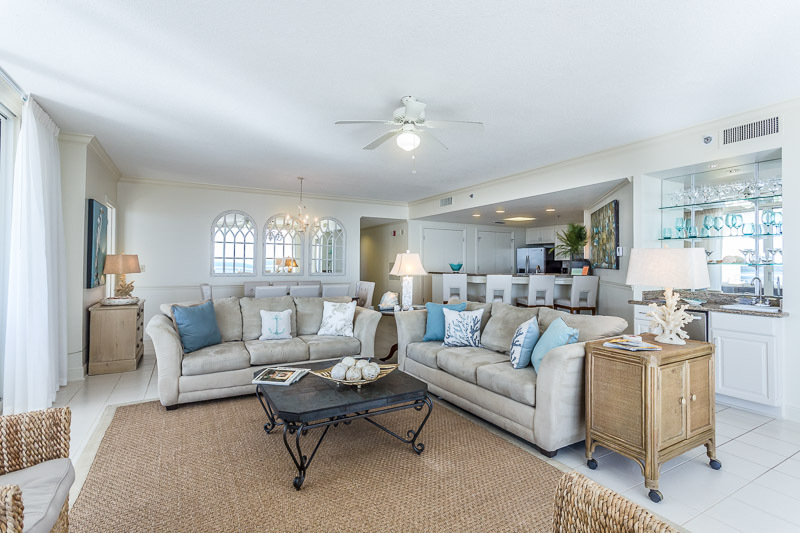 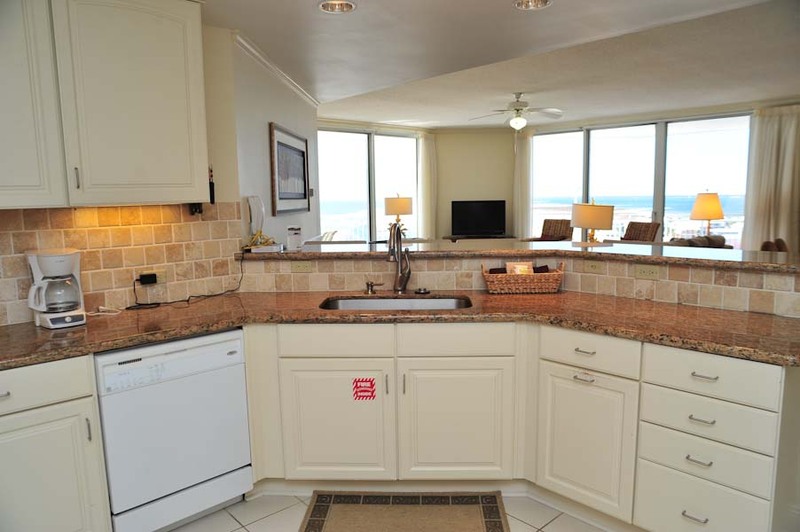 Enjoy beautiful views of the Gulf of Mexico and incredible sunsets over Santa Rosa Sound from this 10th floor unit. 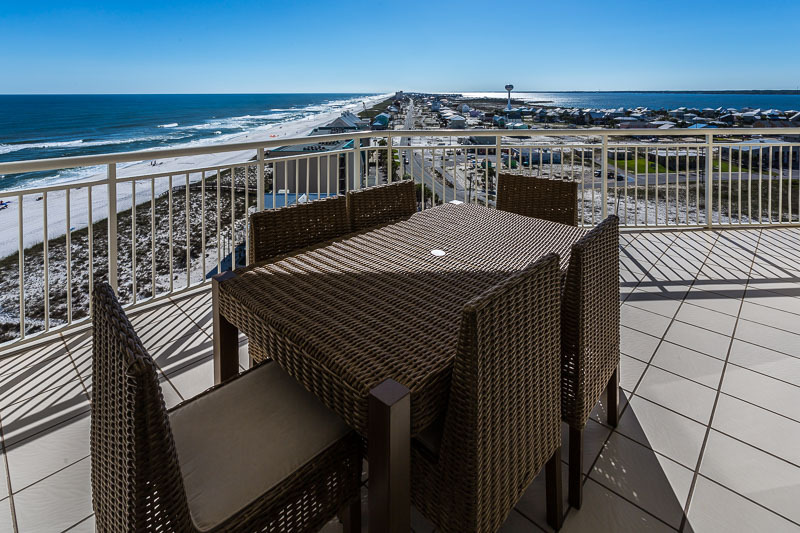 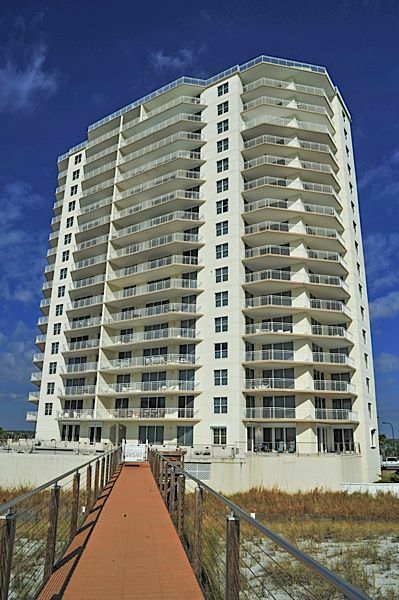 This unit is located in the prestigious Belle Mer condominium on Navarre Beach. 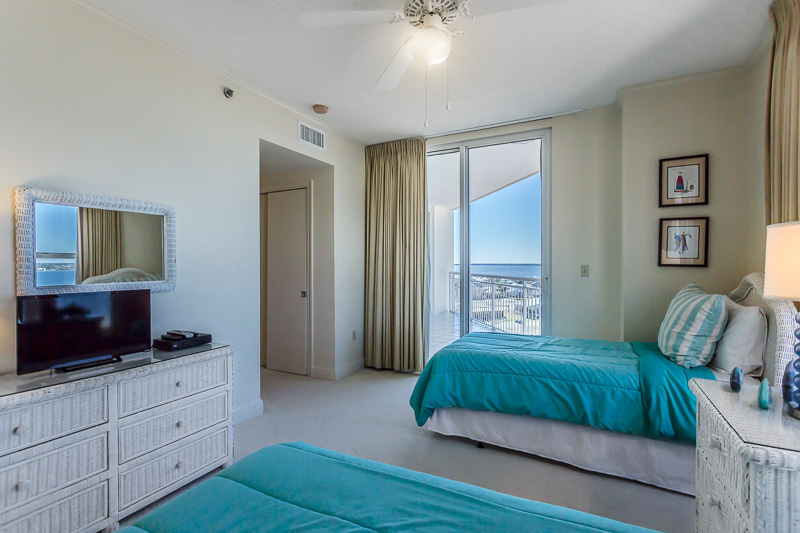 The complex has a tennis court, fitness room, pool, Jacuzzi and offers beach service. 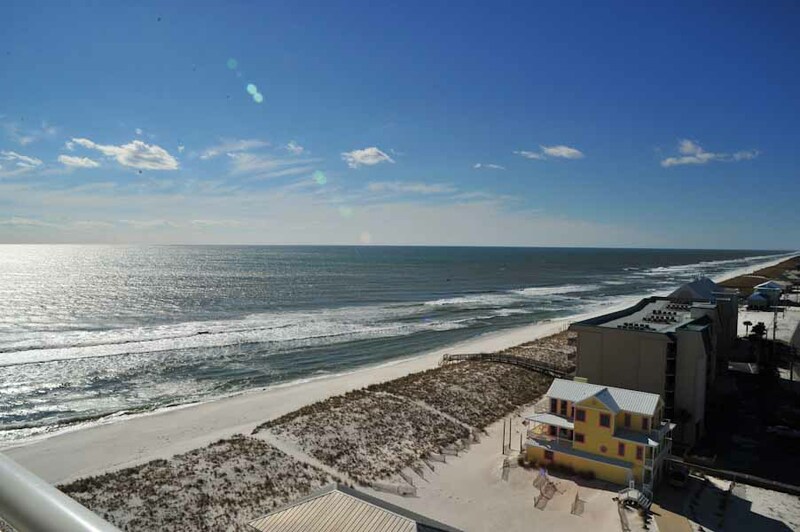 Very few condos are on a rental program, so relax and play on the uncrowded beautiful sugar white beaches of Navarre. 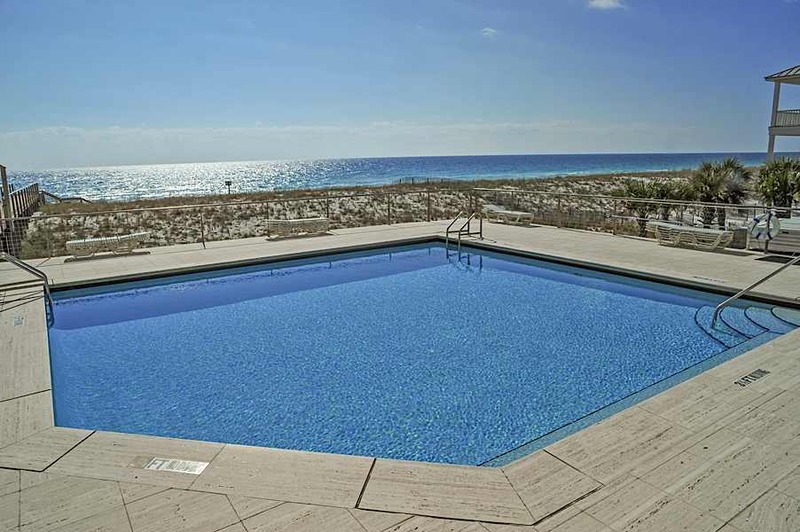 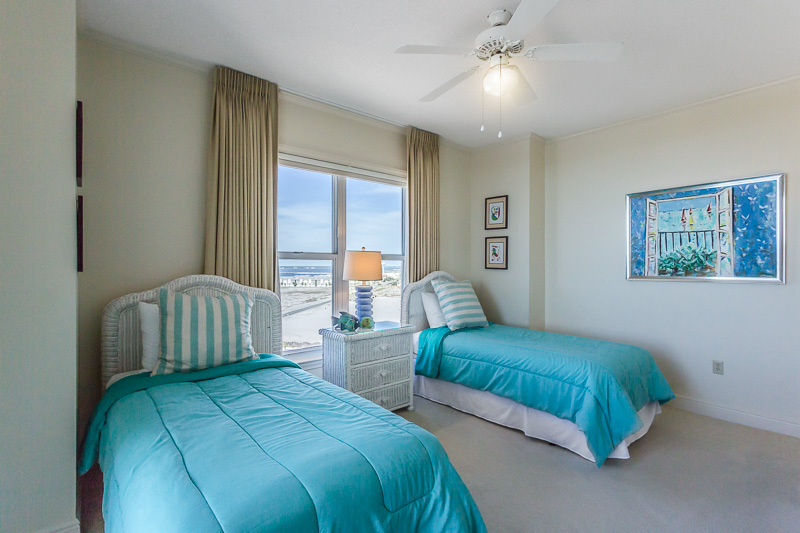 This 4 bedroom/4 bath unit is one of five units available to rent on Navarre Beach. 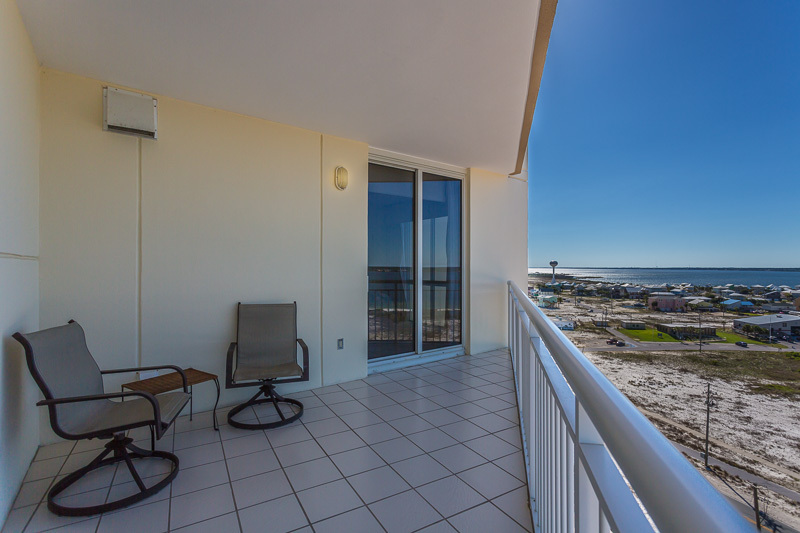 Don't miss out on a vacation to remember, reserve this unit today. 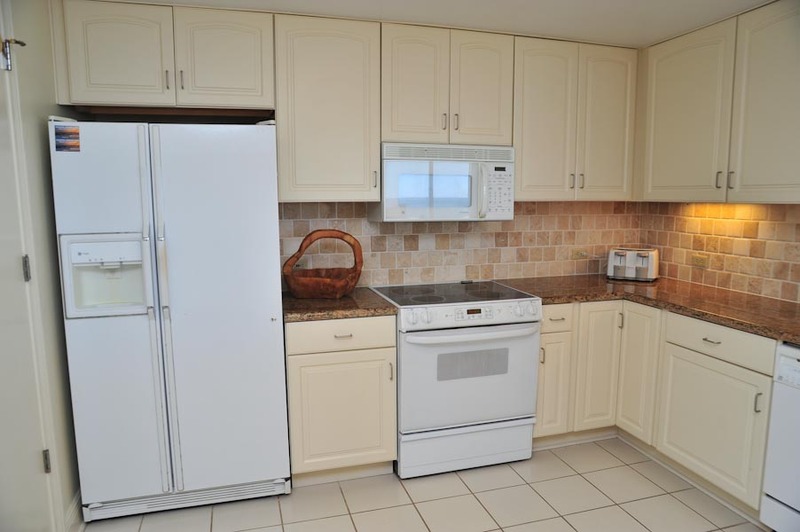 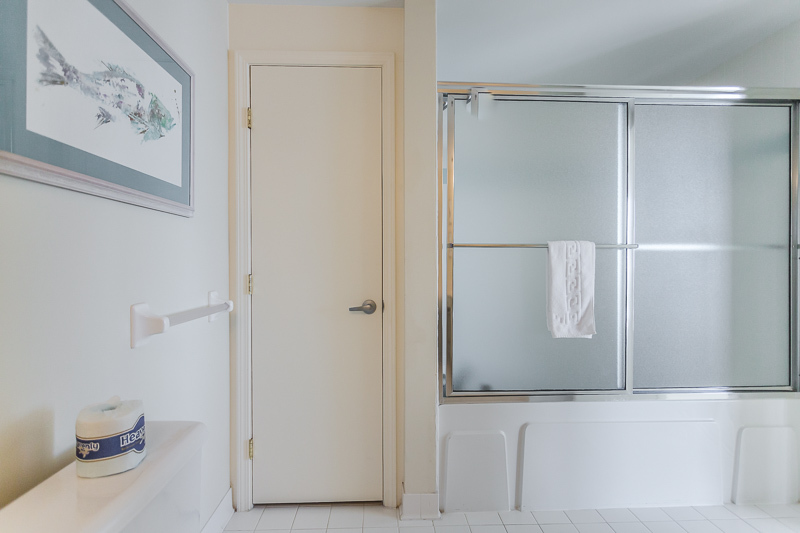 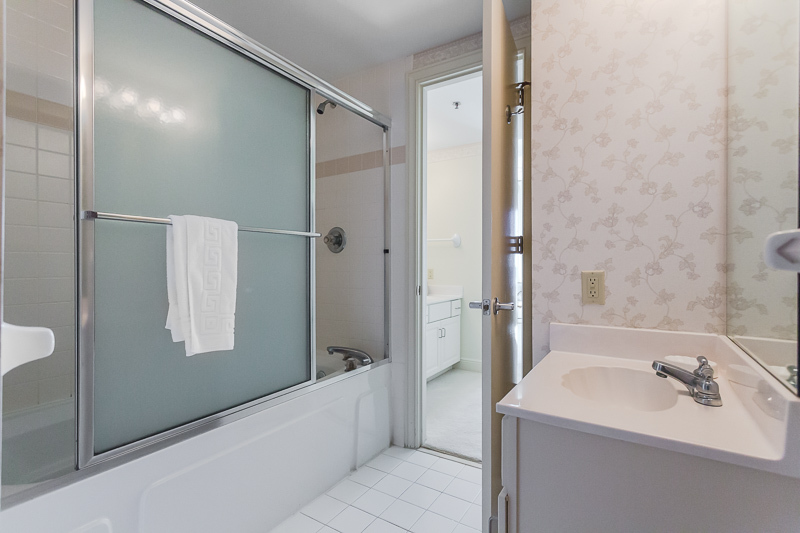 This is an older condo, but very well maintained. 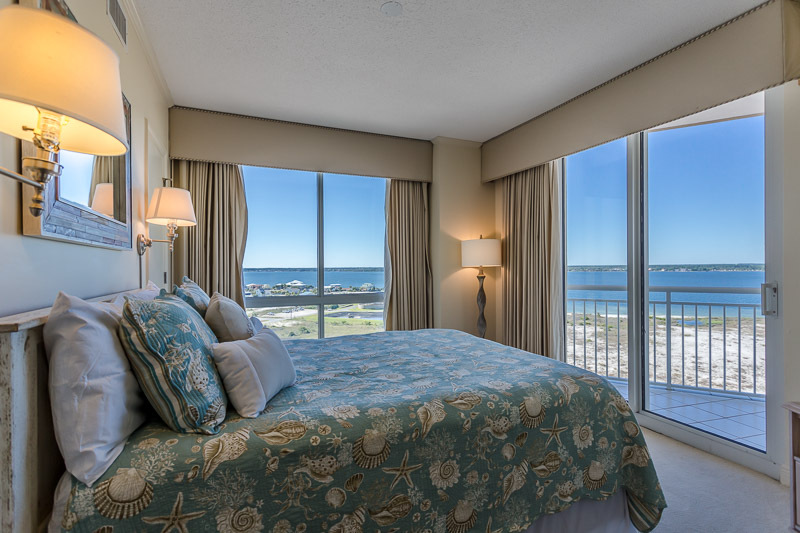 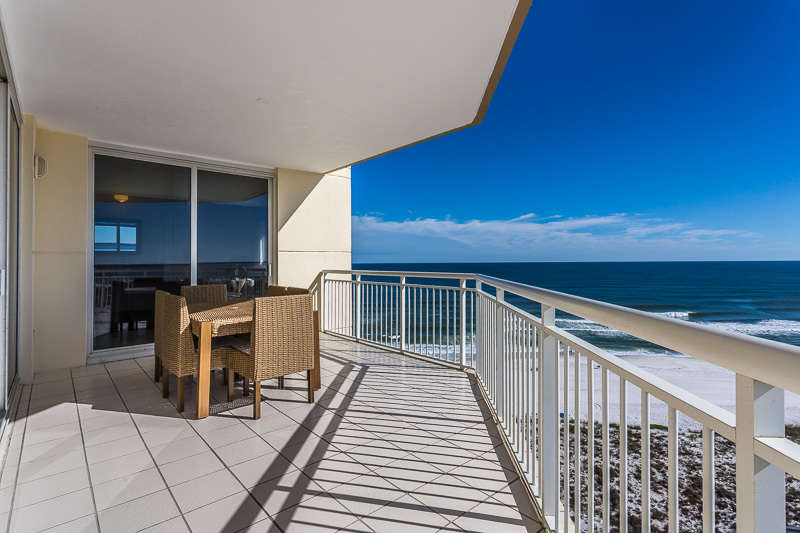 It has views of the Gulf, The Bay and the Main Drag..........superb! 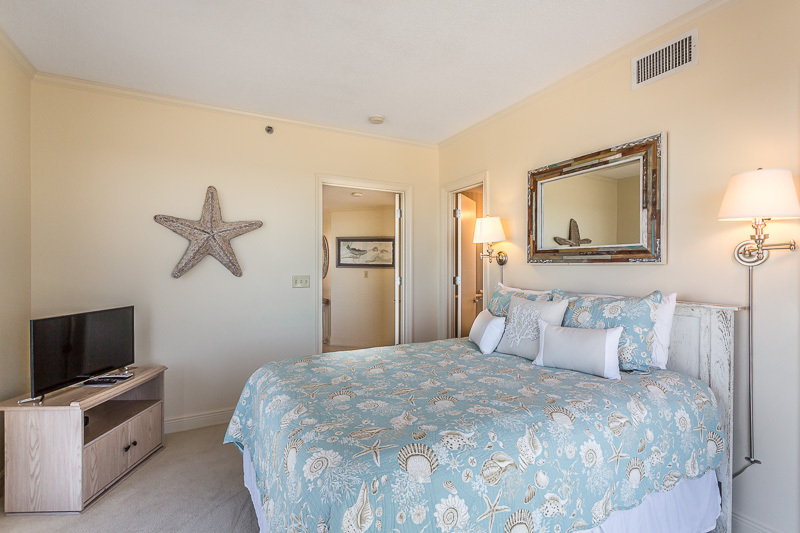 I will definitely stay again. 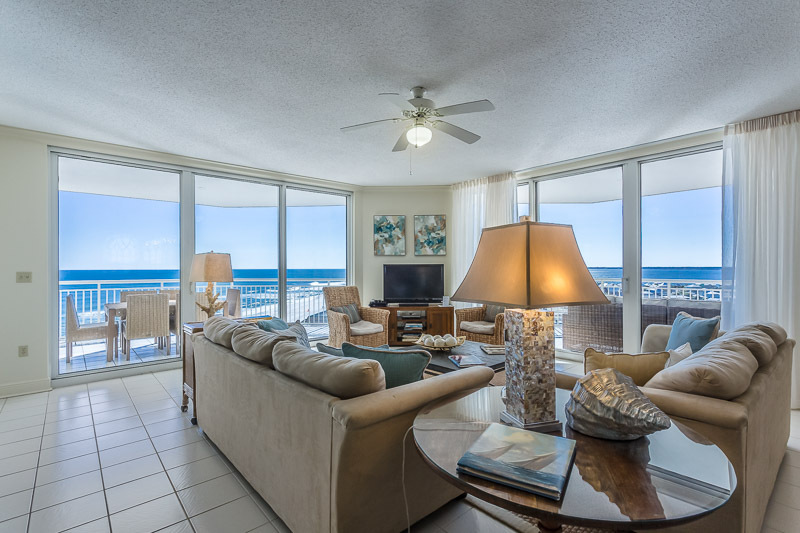 Our family plus in laws stayed for a week! 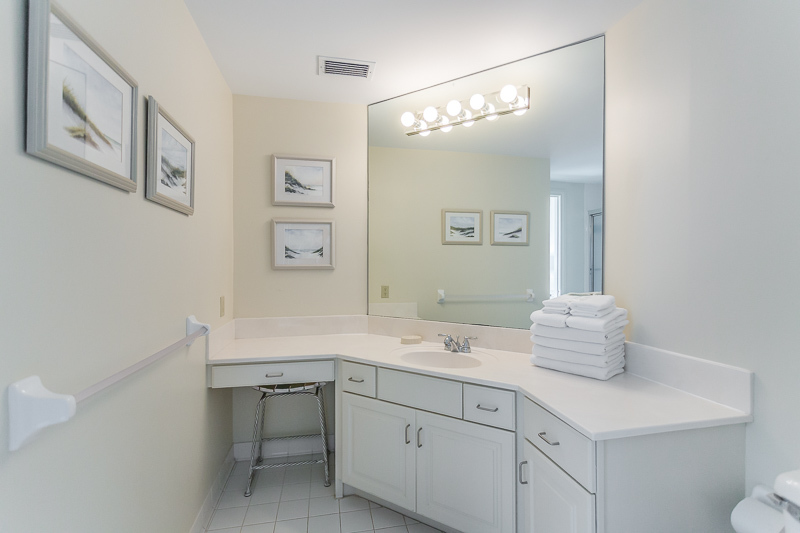 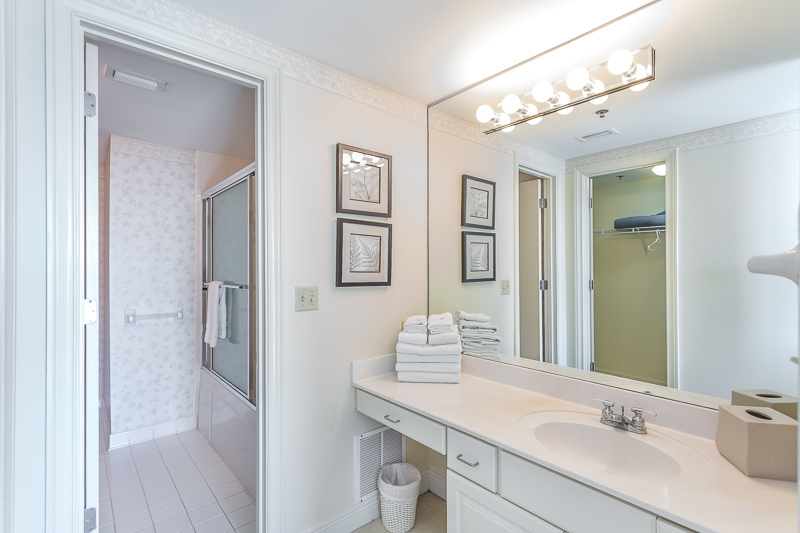 I appreciated the extra blankets, ample bath towels, and well stocked kitchen! 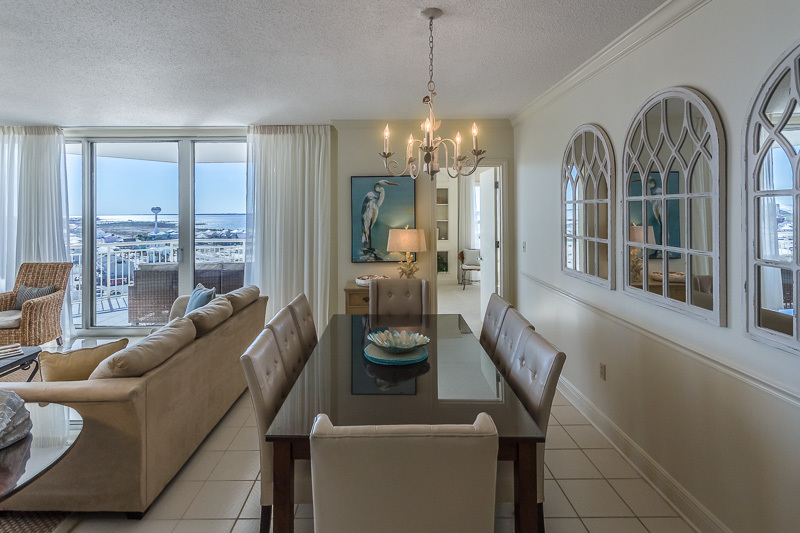 It’s decorated beautifully and the views of the sunsets, sound and gulf are amazing! 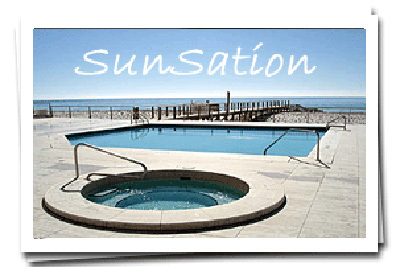 Bonus was the pool was warm in May! 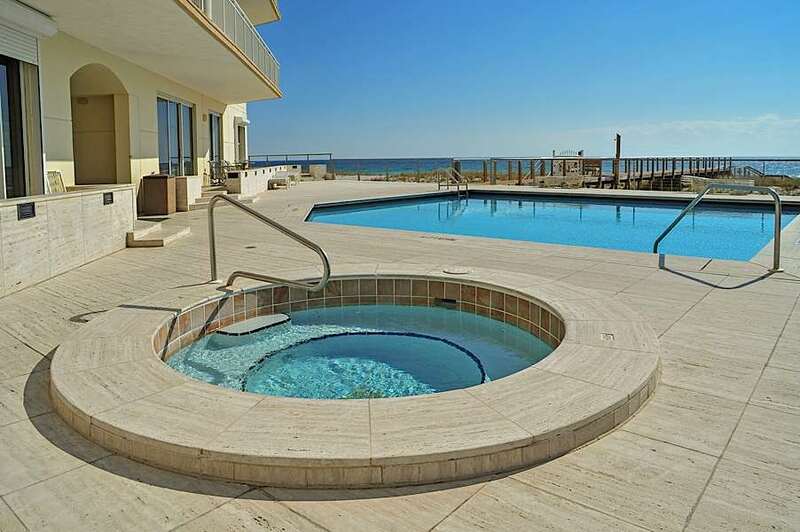 We stayed at the Beach Colony last year and the pool was freezing in May!